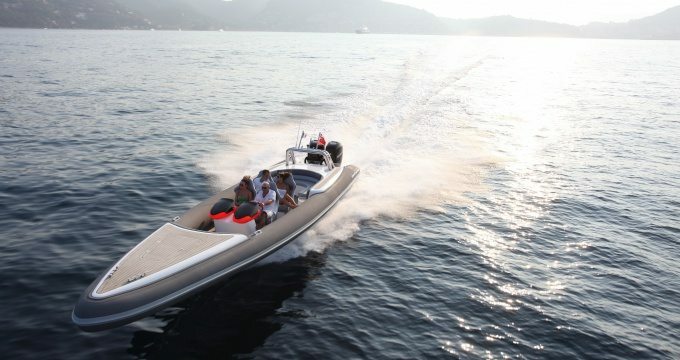 The 35th Palma Boat Show is an exciting spectacle in the Mallorca Superyacht Calendar, for the first time a fabulous WHITMARSH High Performance Tender will be on display at the Palma Boat Show. To say we are proud is an understatement. They say history repeats itself and this Show marks a special moment for us, Our directors Mark Hancox and John Haynes used to race power boats in the UK with Jamie Whitmarsh when they were in their late teens and early 20´s, fast forward 30 years and we are now joining teams together again. If you are not from the Superyacht Scene here is a quick introduction. Marlin Marine Services S.L. are the premier Superyacht Service company providing the full range of Superyacht Solutions in Mallorca. The company has capabilities to fully refit yachts of up to 45 meter and Service and fabricate yachts of up to 100 meters, previously working on some of the most iconic yachts for example the Maltese Falcon. But more importantly we are now racing with our old friend Jamie Whitmarsh the CEO of WHITMARSH HIGH PERFORMANCE RIBS. Jamie Whitmarsh has been racing offshore power boats for the past 35 years, he has developed over this time a unique understanding of fluid dynamics and Hull performance you could say a craftsman feel, Uniquely placed with this perspective and together with the legendary Naval Architect Adam Younger they have created one of the best British (if not we would like to say world) performance hulls. Combining an almost unlimited selection of Custom possibilities the best quality materials WHITMARSH delivers a wonderful product to the Superyacht Crowd. But don´t just take our world for it, after only a few years since WHITMARSH HULL 1 the designers have been tasked with fitting custom tenders to seven separate Benetti New builds of over 40 meters as well as other Superyacht New Builds up to 80 meters. 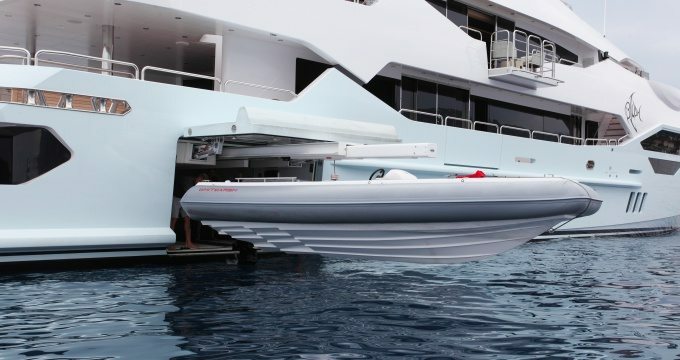 What´s more the Model Range has been extended to include the 11.5 meter Whitmarsh Rib. 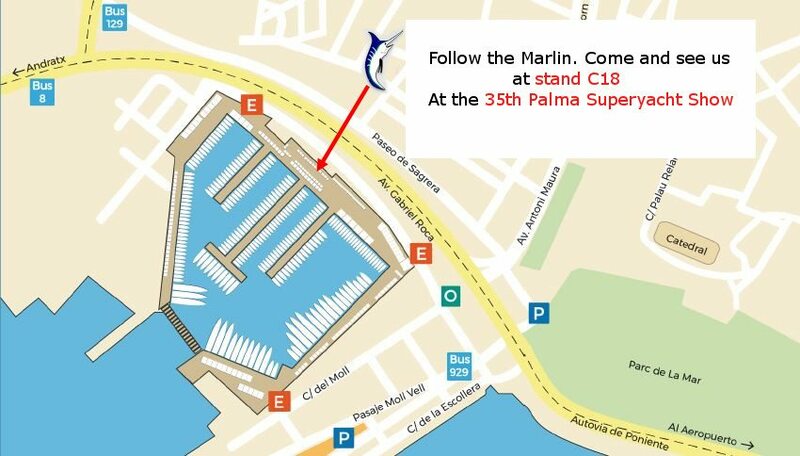 The history is colourful and deep and we don’t want to side track you to far, but if you´re at the Palma Boat Show Come visit our stand C18 and join the team.